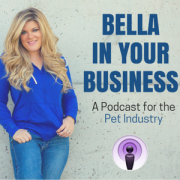 On this episode of Bella in Your Business, Bella spends time with Paul Adams, President and Founder of Sound Financial Group. How Luke 16:10 pertains to building business & wealth. 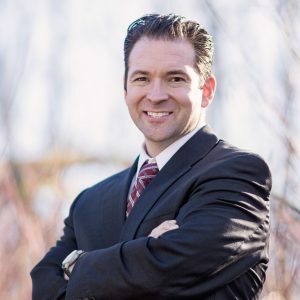 Paul Adams is President and founder of Sound Financial Group where he and his team help clients maintain healthy balance sheets, stop forfeiting money unnecessarily to the IRS, and to build and protect their plans for the future. The cornerstone of his advice relies on the belief that people should always make their financial decisions based upon indisputable math and independent scholarship, not based on media hype, hearsay, or trend. and in 2016 was interviewed by Forbes, Entrepreneur and Inc. magazines. Also, Paul has made available a PDF copy of his book Sound Financial Advice. E-mail Bella at bella@jumpconsulting.net for more information.